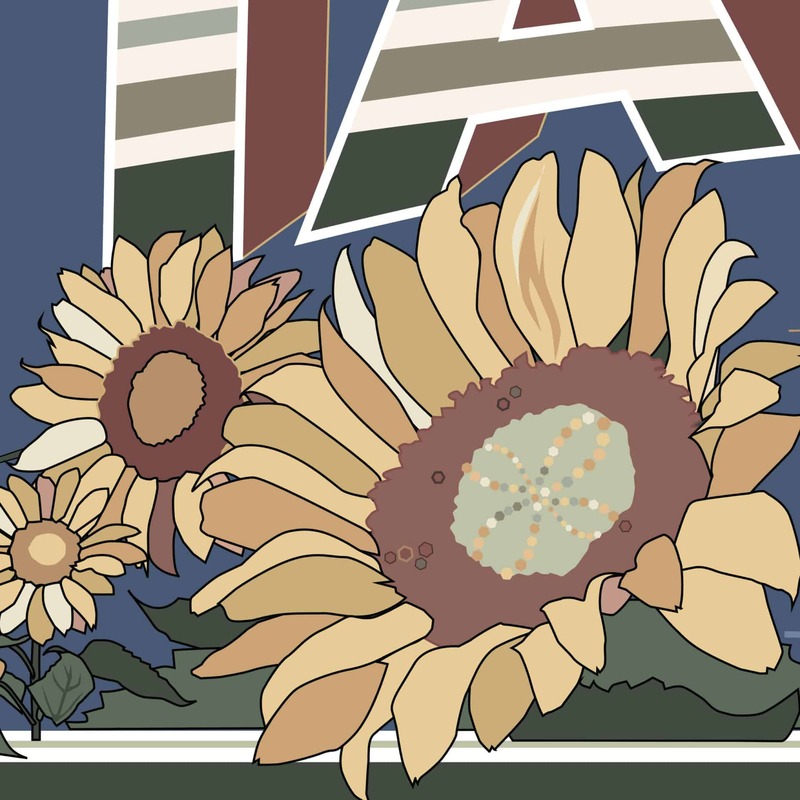 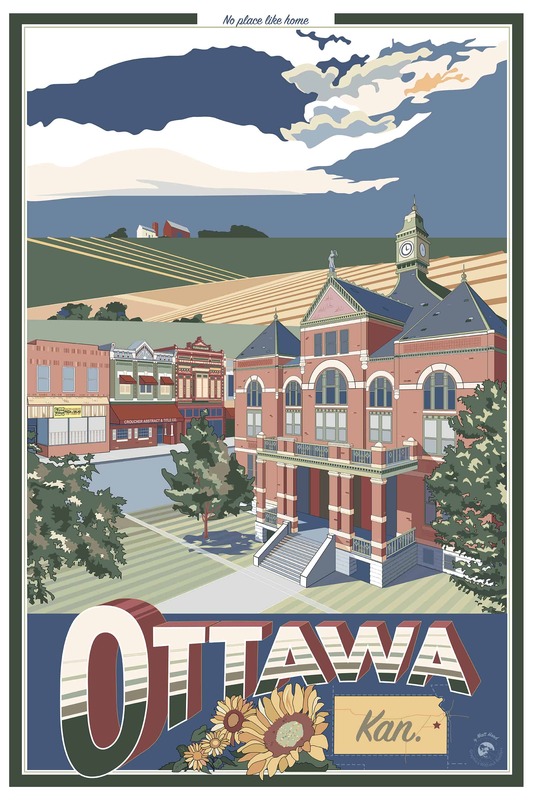 This was my first foray into travel posters, so I started with the town that feels most like home to my heart, Ottawa, Kansas. 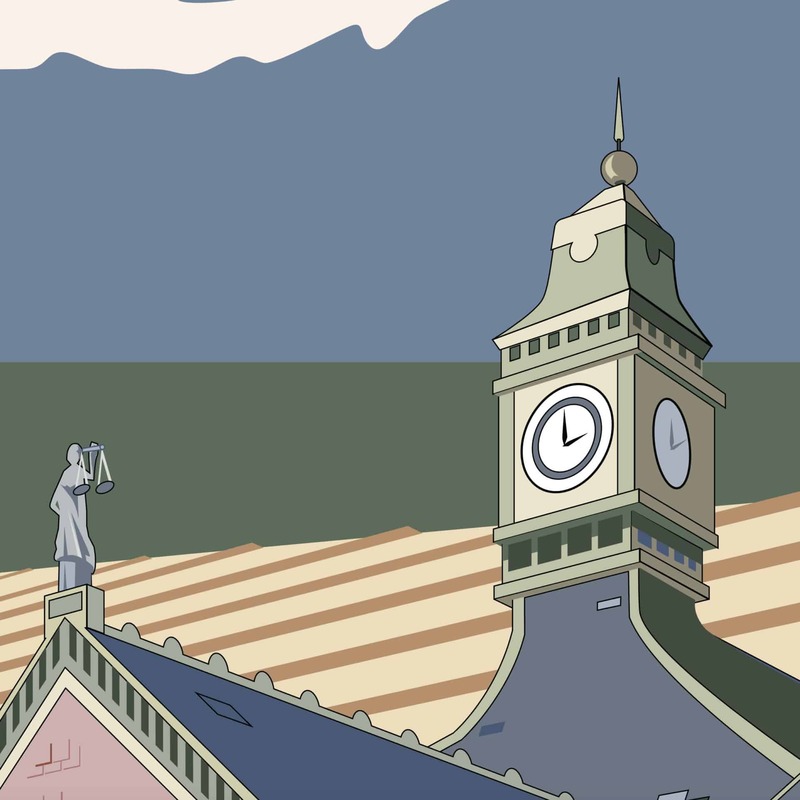 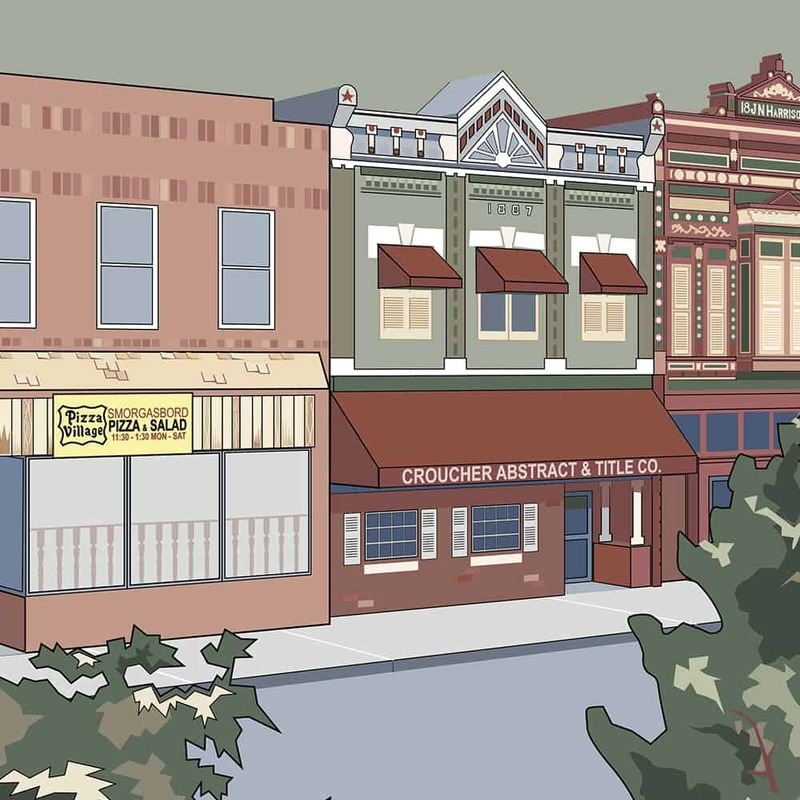 It’s a small Midwest town full of Victorian architecture and surrounded by verdant farmlands. 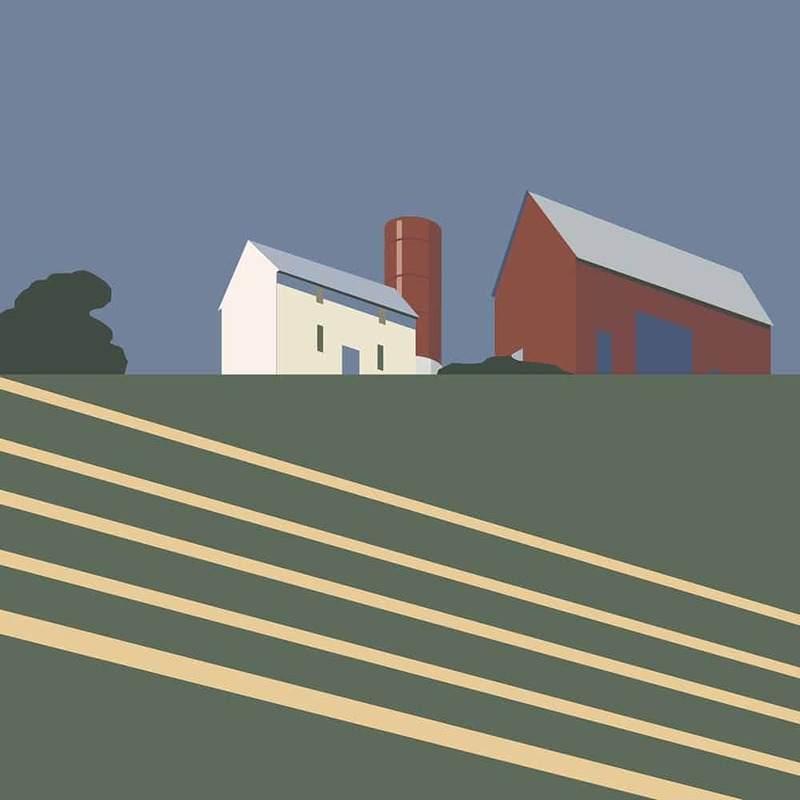 This list he first of what I hope will be many travel posters inspired by the railroad posters of the early 1900s.